Try SleepDrops for Kids, it’s specially formulated for children aged between 3 and 12 years old. SleepDrops for Kids are a completely natural sleep formula designed to support your child’s normal body sleep patterns. They’re a non-habit forming, non-toxic, gentle way to help you to re-establish calm before bedtime. 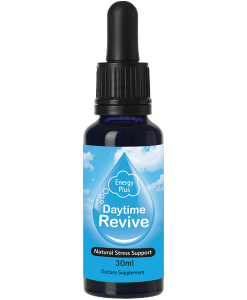 This helps settle children when they are overexcited or have an overactive mind which may be preventing them from achieving the sleep necessary for their growing bodies. There is no other sleep support product for children like this on the market! We know as parents you want to ensure that you are giving your child is safe, natural and easy to take. You can give your child SleepDrops for Kids with total confidence, knowing that you are giving them a completely natural formula made by a company which includes a team of Herbalists, Naturopaths, Nutritionists, and Homeopaths. Our chief formulator and Naturopath, Kirsten Taylor, has been successfully getting kids to sleep using SleepDrops in her private clinic for over 7 years. Not only that but she uses SleepDrops for Kids and PPMP with her son every night as well. Sleep! Support normal body response to sleeplessness before bed and during the night. Each 30ml bottle contains 600 drops. At 5 drops per dose that’s 120 doses in each bottle which should last you between 1-2 months. At $39.90 per bottle, that’s excellent value for money! When Should I Use SleepDrops for Kids? We know you want your kids to sleep naturally through the night and wake up refreshed and ready for the day. We also understand how important it is for busy parents to get a good night’s sleep too! With SleepDrops for Kids, your child will be able to settle more quickly, you can easily integrate it into your nighttime routine. Simply give SleepDrops for Kids as they pop into bed, then chat quietly or read to them/ with them or allow them to do their own reading. Then when it is time to turn the main light out give them another dose. Our team of professional naturopathic sleep specialists is available on 0800 345 999 to support you. SleepDrops for Kids contains 13 scientifically researched herbals to support normal response to sleeping challenges. As well as 11 homeopathic sleep remedies support normal sleep patterns and calm while a blend of flower essences support normal body response to calm an overactive mind and will support your child relax, settle and sleep. 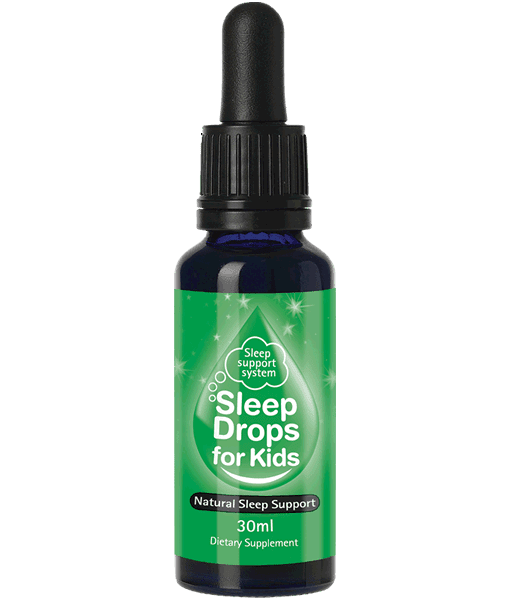 SleepDrops for Kids are a perfectly palatable liquid formula that you simply put under your child’s tongue using the dropper provided with the bottle. 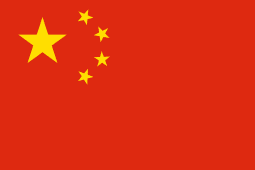 They are in a base of glycerine, purified water, and ethanol. It’s the glycerine that gives the sweet taste. You don’t have to worry about the ethanol because the amount of alcohol present in each dose, would be less than that naturally occurring in a piece of bread! We recommend using SleepDrops for Kids by popping them under their tongue. Suitable for kids aged between 3 and 12 years old. Glycerine, Ethanol, Purified water, Corydalis ambigua (Corydalis), Eschscholzia californica (Californian poppy), Humulus lupus (Hops), Lavandula officinalis (Lavender), Matricaria recutita (Chamomile), Melissa officinalis (Lemon Balm), Passiflora incarnate (Passionflower), Piper methysticum (Kava), Piscidia piscipula (Jamaican Dogwood), Scutellaria lateriflora (Skullcap), Silybum marianum (Milk Thistle), Tilia sp. (Lime flower), Zizyphus jujuba (Zizyphus) with Homeopathic Chamomilla, Coffea crud, Gentian lutea, Hypericum, Kali phos, Mag phos, Melatonin, Nux vomica, Passiflora, Pulsatilla, Vitamin C and combined with flower essences. SleepDrops for Kids is a natural liquid formula that is easy for parents to pop a few drops under your child’s tongue and has a pleasant sweet taste. Most kids absolutely love them! SleepDrops for Kids comes with a comprehensive support booklet and separate protocol sheet to empower you to use the remedy best for your child. General directions for use: To support regular sleep, administer 5 drops under the tongue 30 minutes before bed and another 5 drops when switching the main lights out. You can continue to give ½ hourly if necessary, up to a maximum of 4 doses per night. Remember, our team is available to discuss your child’s individual needs on 0800 345 999 during office hours. And if your child is not sleeping within one week of starting the programme, please call us for support. The 30ml bottle contains 600 drops – that’s 120 doses at 5 drops – which means GREAT VALUE!